I was almost worried that John Grisham will not be releasing a legal genre book for adults since he just recently released Theodore Boone: The Fugitive. How relieved I was when a newsletter arrived confirming that he indeed will release a new book and it coming out this year. Come October he will be releasing Rogue Lawyer. If I am not mistaken this is the 24th book in his legal genre line (for adults). The official cover has been release, including the official synopsis as well. 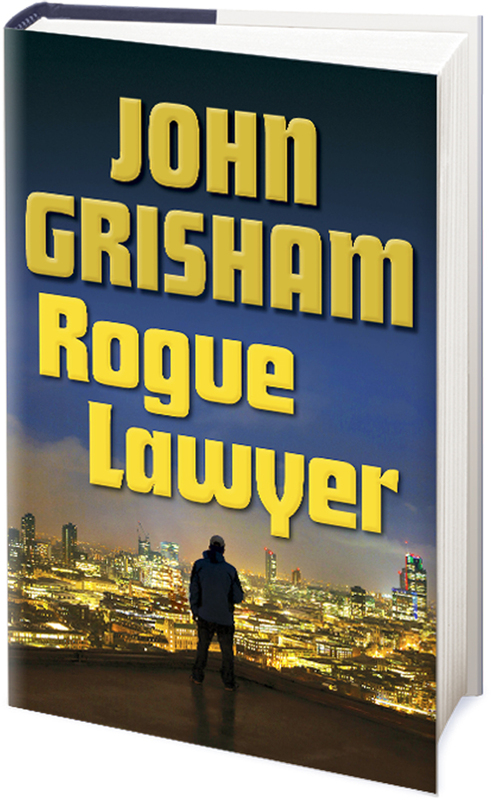 Check out the cover of Rogue Lawyer by John Grisham. No offense to the official cover, I have created an altered version. This is simply to satisfy my OCD! 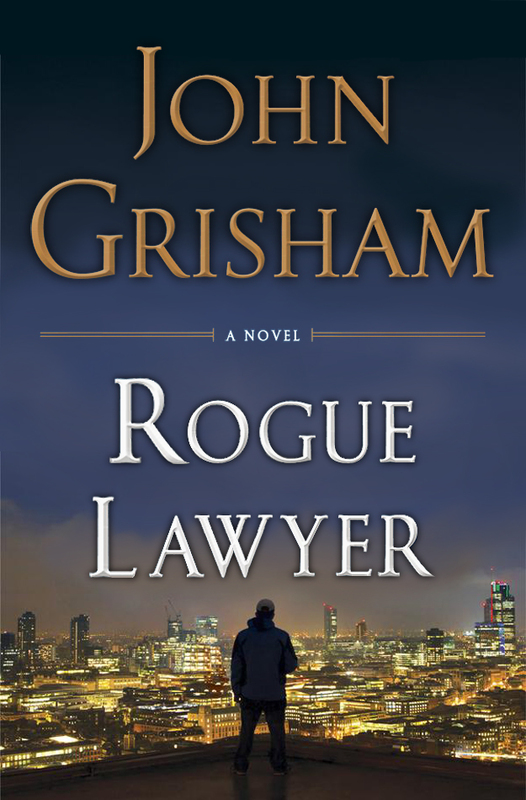 Rogue Lawyer by John Grisham will be released on October 20, 2015..